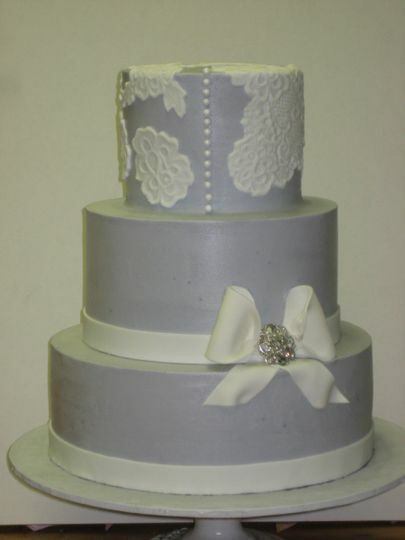 Our cake designer has been making dreams come true for brides for over 15 years. 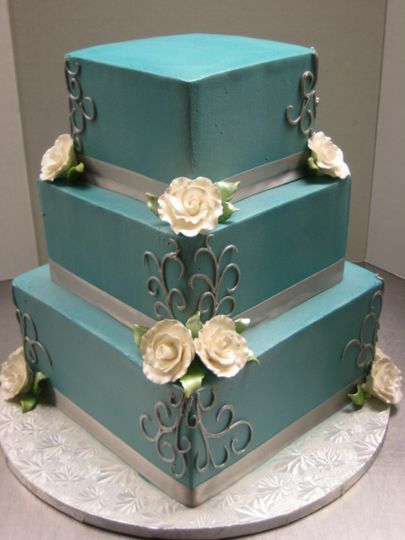 We have many existing cake designs that are simply stunning, but if you are looking for something a little more uniquely yours, we are excited to work with you to fulfill your vision. 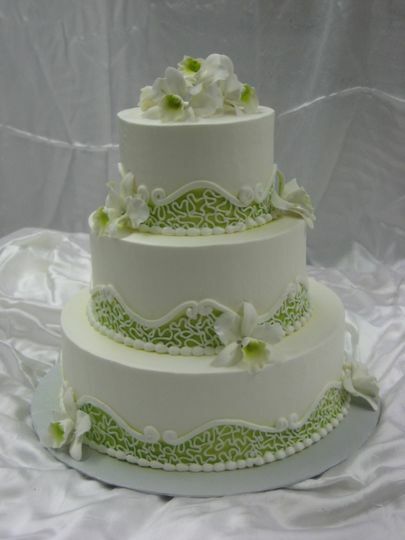 We will turn your ideas into stunning edible works of art. 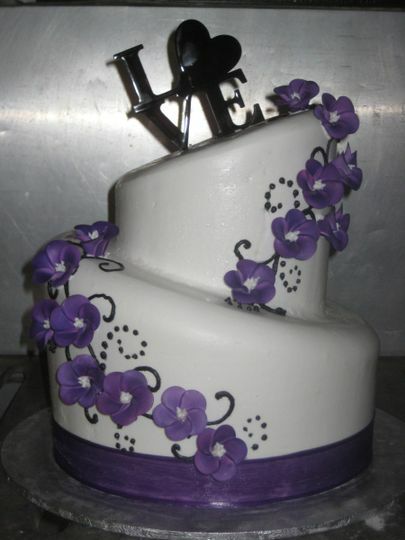 We also provide creative custom cakes for any occasion. We are more than great cakes. 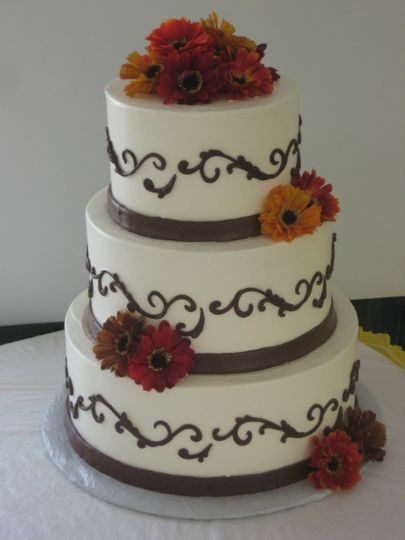 We also offer cake balls, petit fours, a variety of pastries, and cookies. 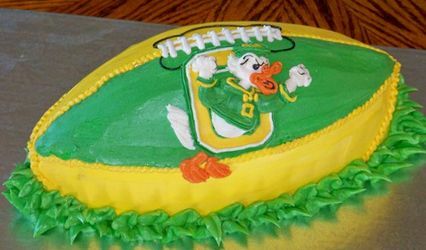 Nothing but compliments on the cake! We had a very personal and wonderful experience at Fun with Frosting. The tasting was flexible and very good. 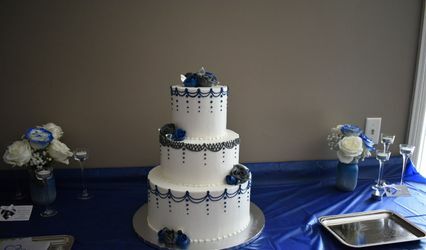 Our wedding cake and cupcakes were raved over by everyone. The flavor combinations are truly endless. 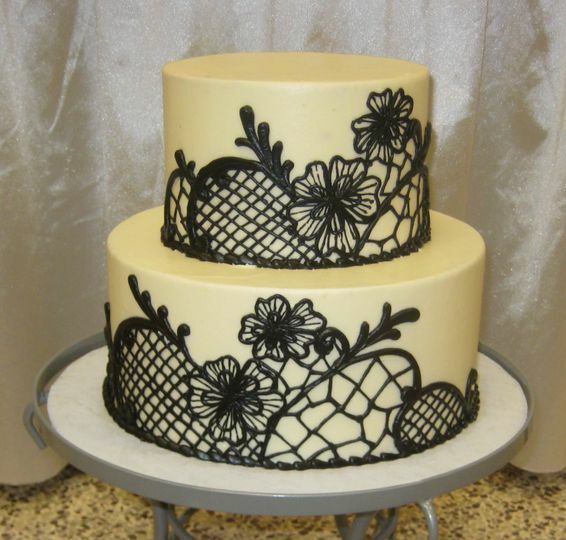 Absolutely fabulous cakes! 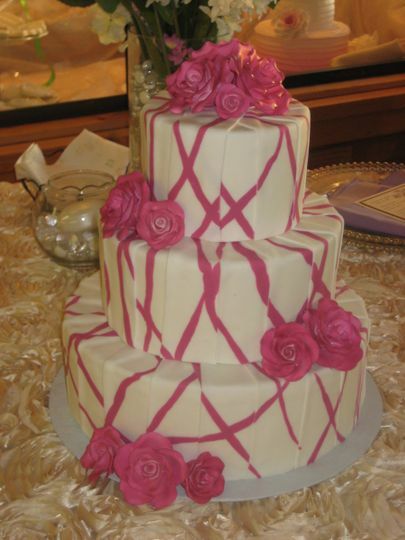 She made my cake exactly to my vision! 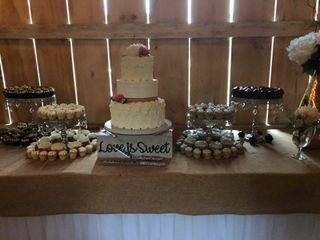 I’m still getting compliments on how delicious my cake and cupcakes were at our wedding! I’m using her again next month for my daughter’s baby shower. I would highly recommend her for your event. 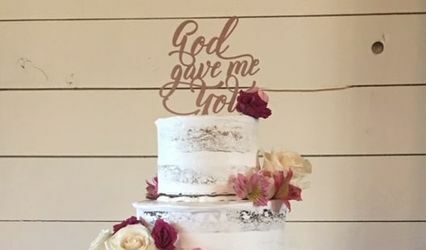 My wedding cake was perfect! Exactly what I asked for and delicious! My guests loved it! I would highly recommend for any wedding!